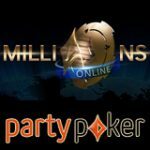 Win a prize package for the WPT Barcelona Main Event by playing the daily satellites or weekly PartyPoker Qualifiers. Satellites have already started and will be running until 24th March, 2013, there will also be a daily WPT Barcelona freeroll which offers players the chance to win a seat to the satellite tournaments for FREE! 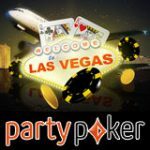 The World Poker Tour stops off at Casino Barcelona, Spain this April. Every Sunday the WPT Barcelona Satellite tournament offers one guaranteed prize package. 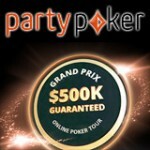 PartyPoker Qualifiers for the WPT Barcelona are scheduled to take place from 4th February - 24th March, 2013, there is one guaranteed WPT Barcelona Prize Package to be won every Sunday on PartyPoker. Head off to Spain this April for the World Poker Tour Barcelona, start qualifying for free in the daily WPT Barcelona freeroll. 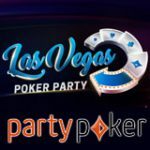 Get your seat to this WPT 2013 event and get VIP treatment from PartyPoker so all you have to do is focus on winning the tournament. 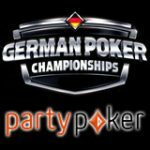 PartyPoker qualifiers run daily offering players a selection of qualifying tournaments, start playing for free or buy-in at any level, see the full qualifying tournament schedule below. 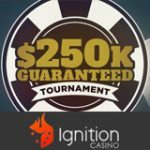 Prizes: Top 25 players advance to the WPT Barcelona Sub Qualifier Speed Rebuy. Prizes: 1x entry to the WPT Barcelona Satellite Qualifier for every $40 in the prize pool. Prizes: 1x entry to the WPT Barcelona Satellite for every $375 in the prize pool. Prizes: 1x WPT Barcelona Prize Package for every $7,000 in the prize pool. 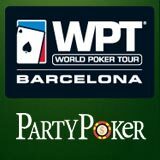 Players can find the WPT Barcelona qualifiers in the PartyPoker lobby by clicking on Tournaments -> Qualifiers.